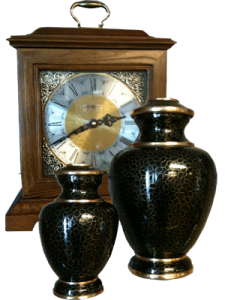 We have gone to great lengths to find urns, caskets, and other funeral related merchandise of exceptional quality and offer them at affordable prices, often far below so-called internet prices. We also maintain many items in stock so you can choose before buying sight-unseen. Please call for pricing and to check if an item is in stock at one of our three locations. 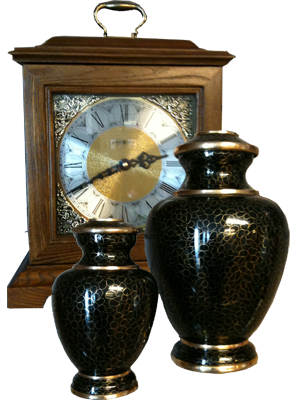 Click the links below to explore our catalogs of Matthews Urns and Caskets, and Batesville Caskets. In addition to the items pictured here, we also have commemorative jewelry, scattering urns, biodegradable urns, and items to commemorate military service. The catalogs contain many pictures and may load slowly. Please be patient.